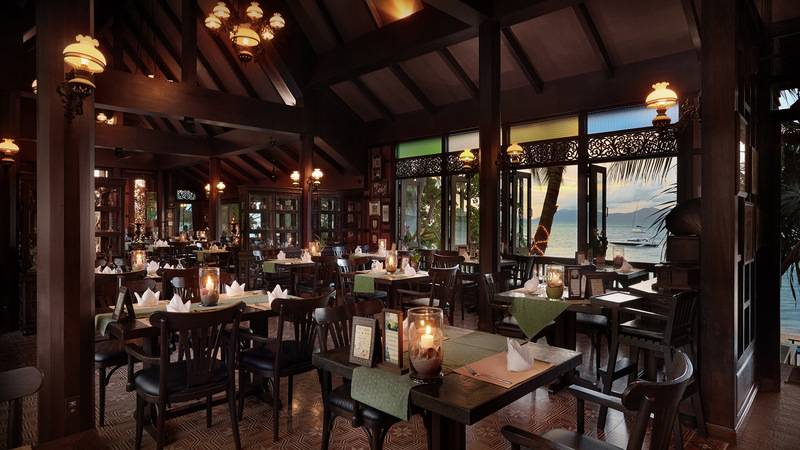 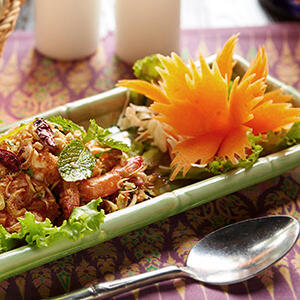 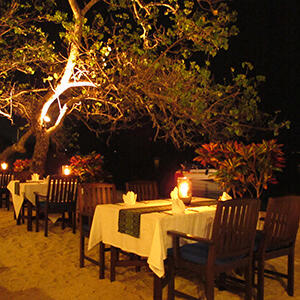 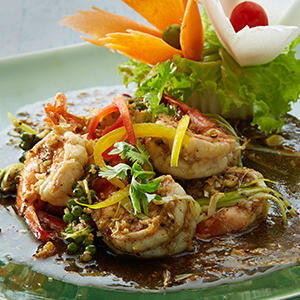 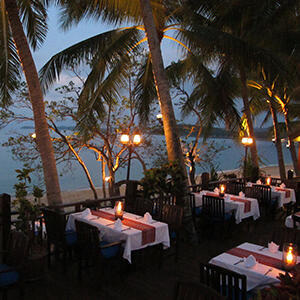 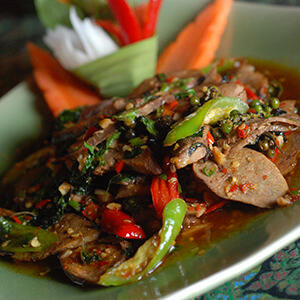 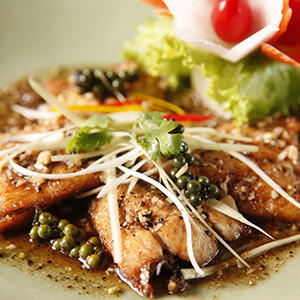 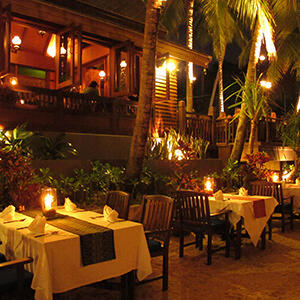 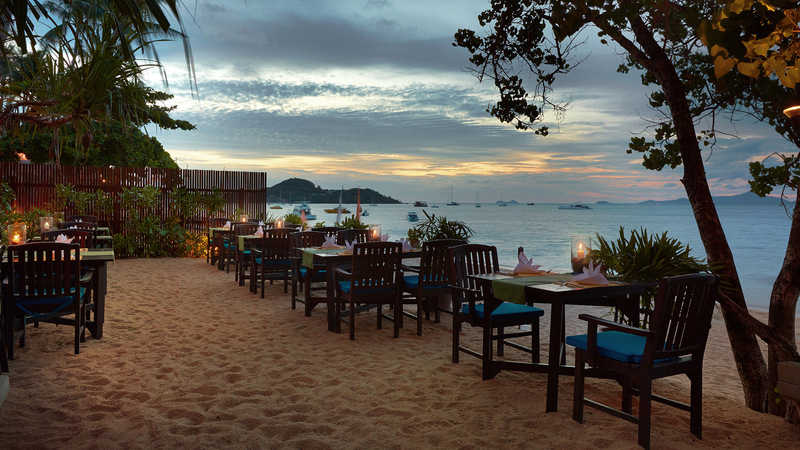 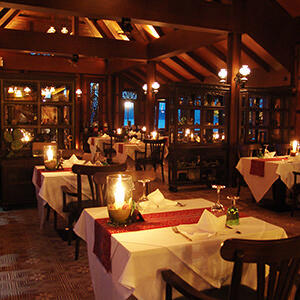 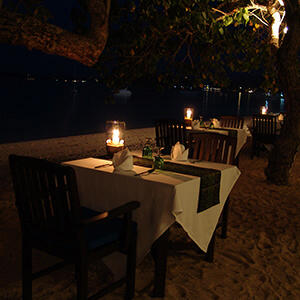 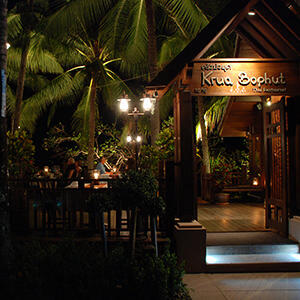 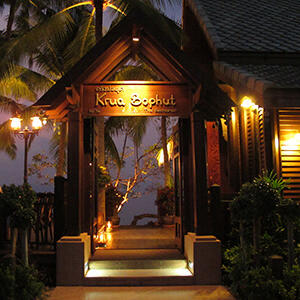 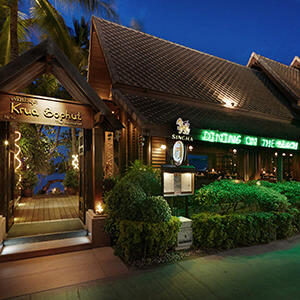 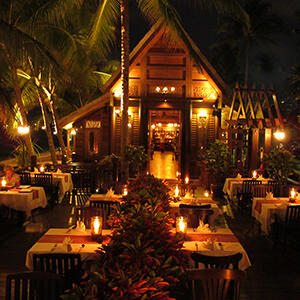 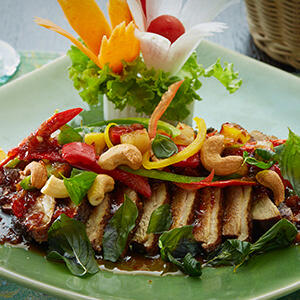 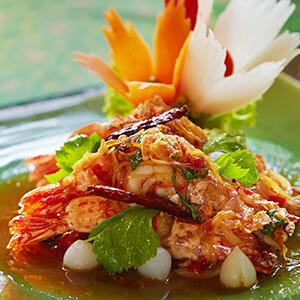 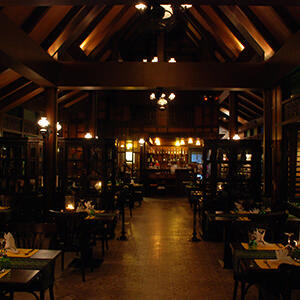 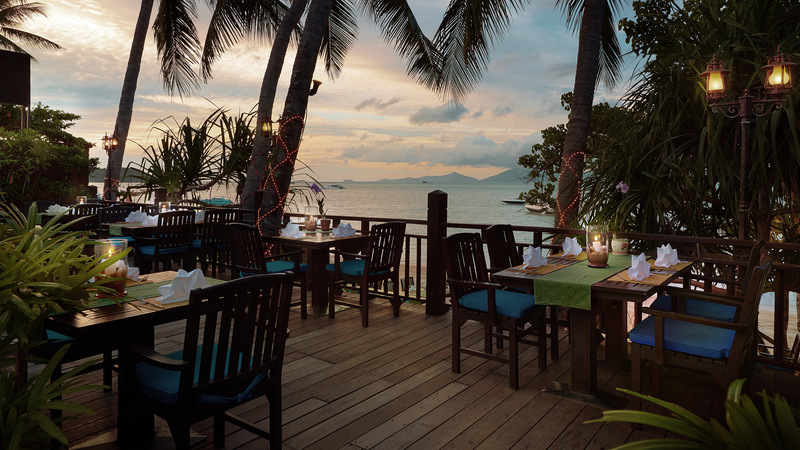 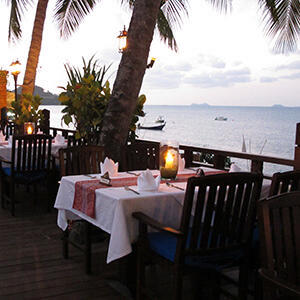 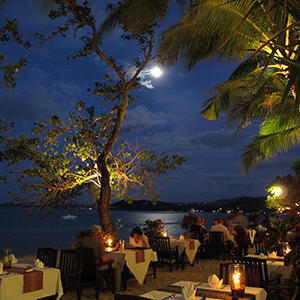 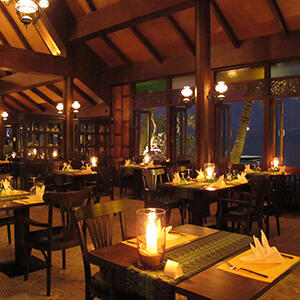 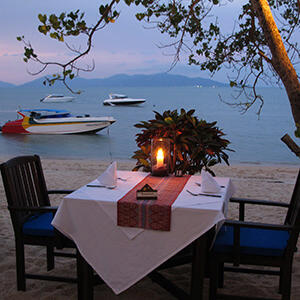 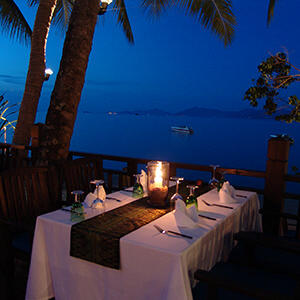 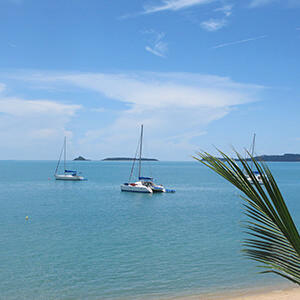 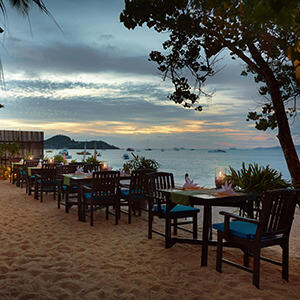 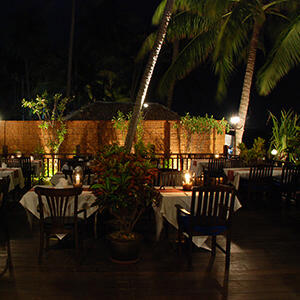 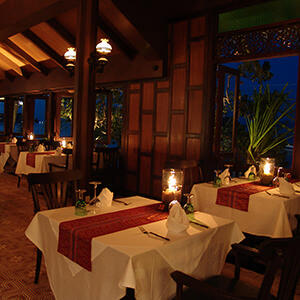 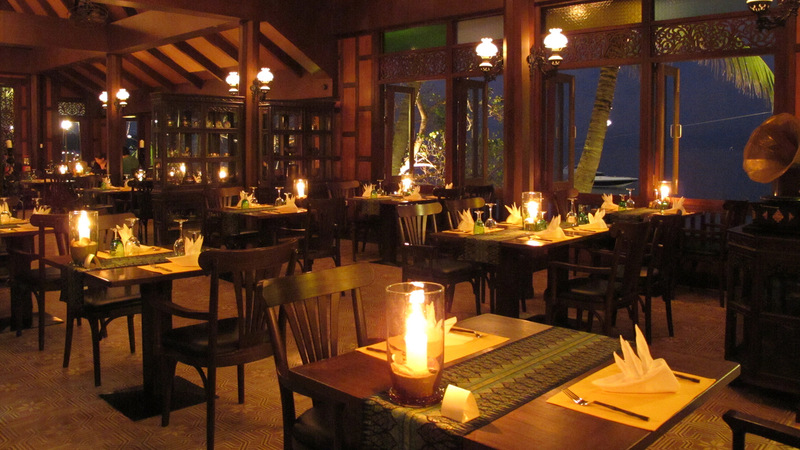 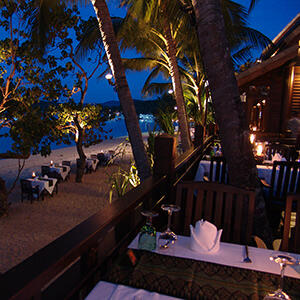 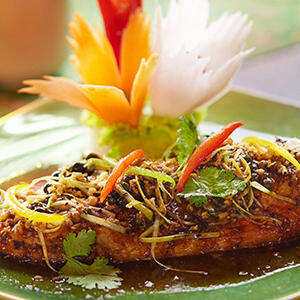 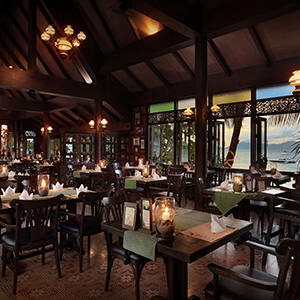 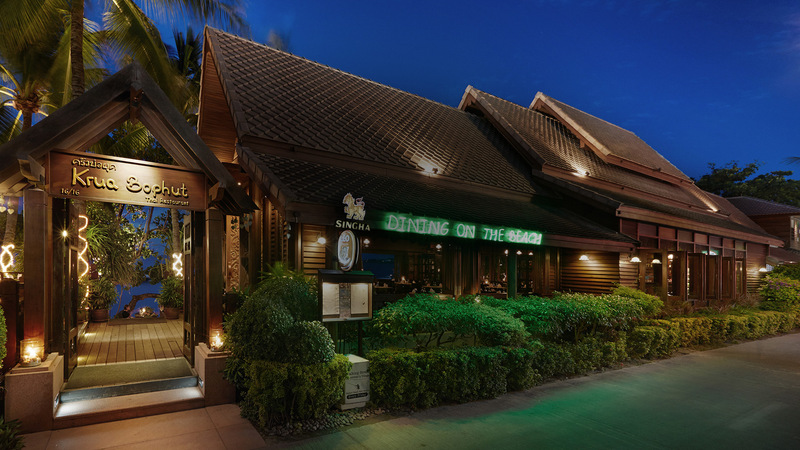 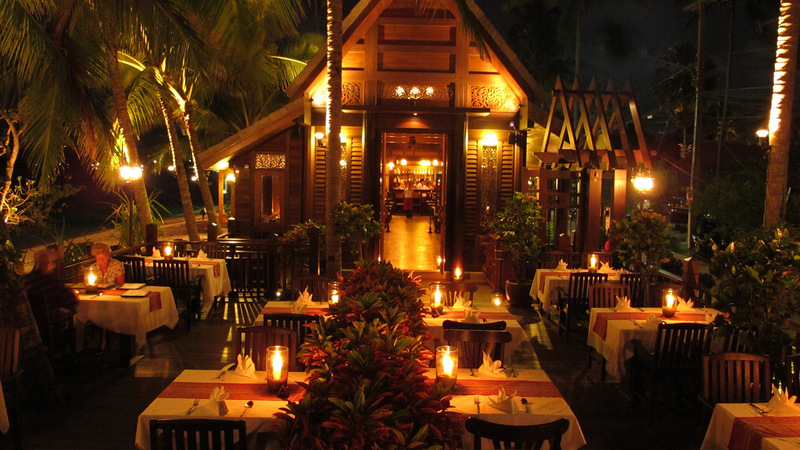 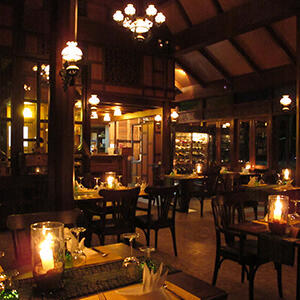 "Krua Bophut" is the authentic Thai restaurant located in the beautiful Fisherman Village on Bophut Beach. 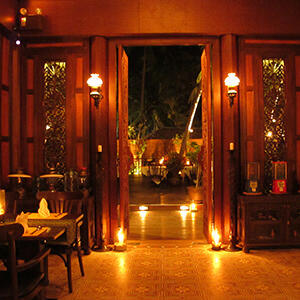 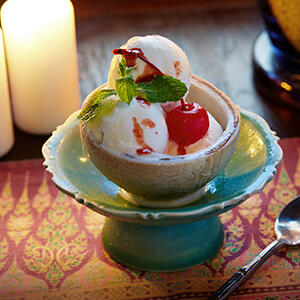 This royal Thai design is decorated by wood carving as a classically antique Thai house. 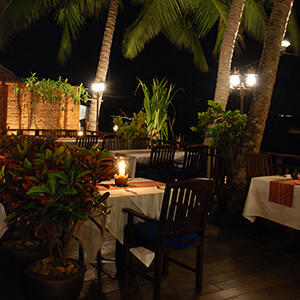 The ambient, the serene indoor, the expanded outdoor, and on the beach, allows you to enjoy the tranquility of the beach, the twinkling star light, the whispering wave, and the drifting yachts along with the beautiful music. 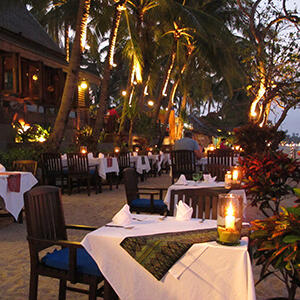 Convenient parking is also available. 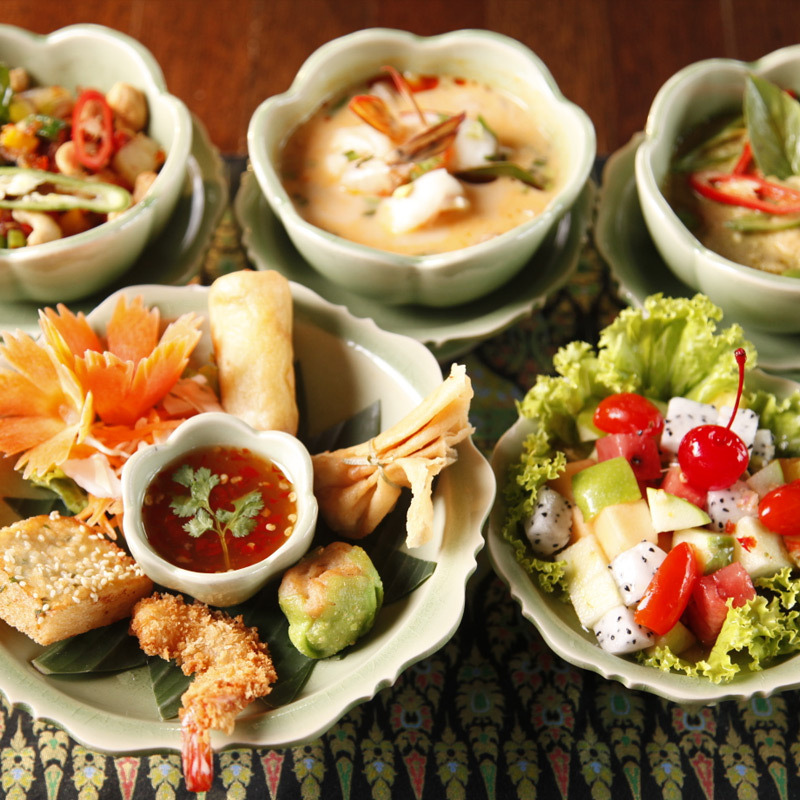 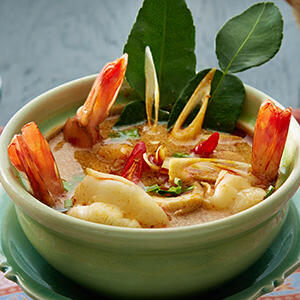 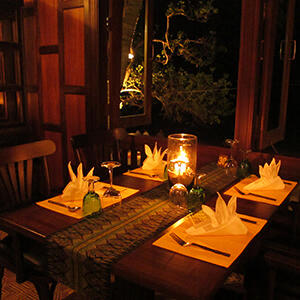 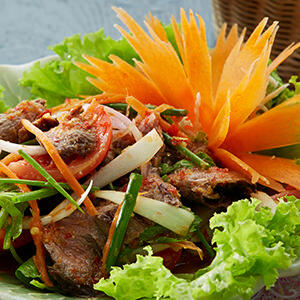 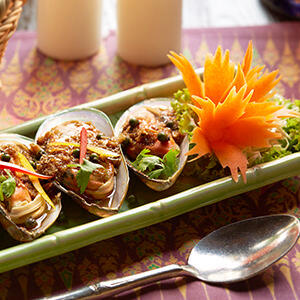 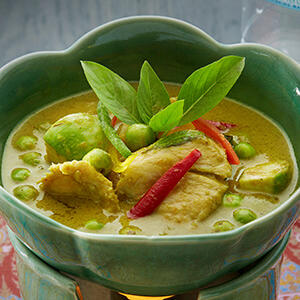 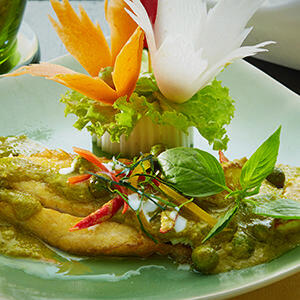 Our experienced chefs proudly present you our authentic Thai cuisine and Southern Thai menu in local style. 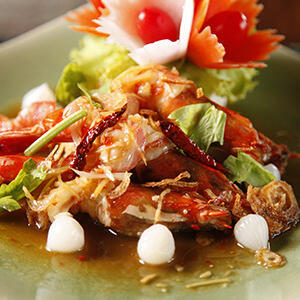 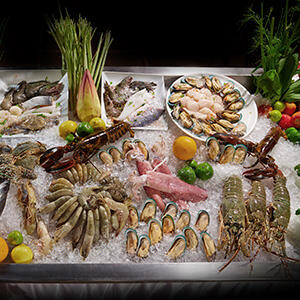 Fresh seafood is a must with great quality from the fisherman village at reasonable price. 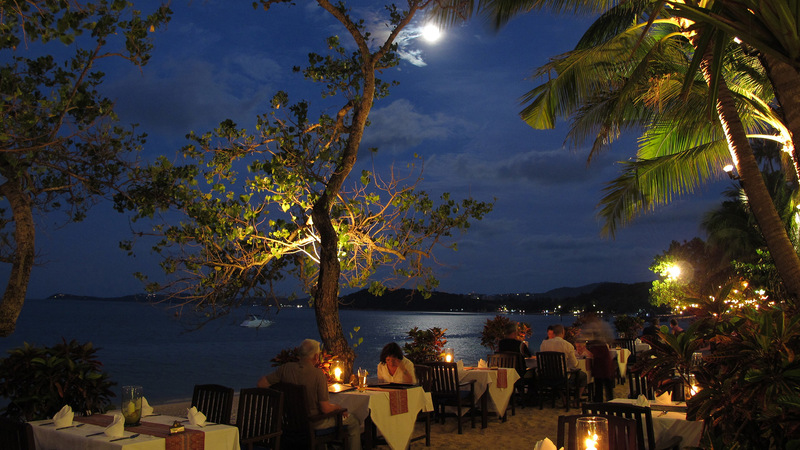 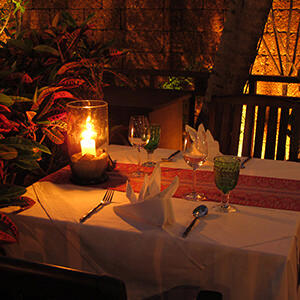 With our good service, here you will find a superb dining experience and great memories. 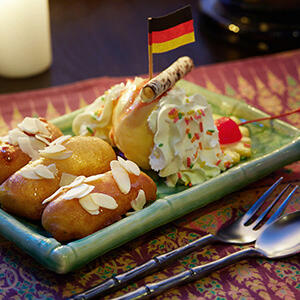 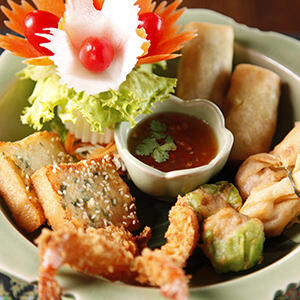 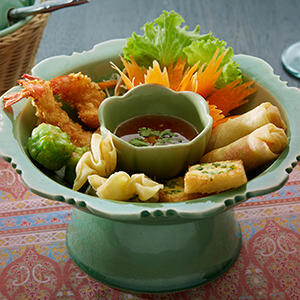 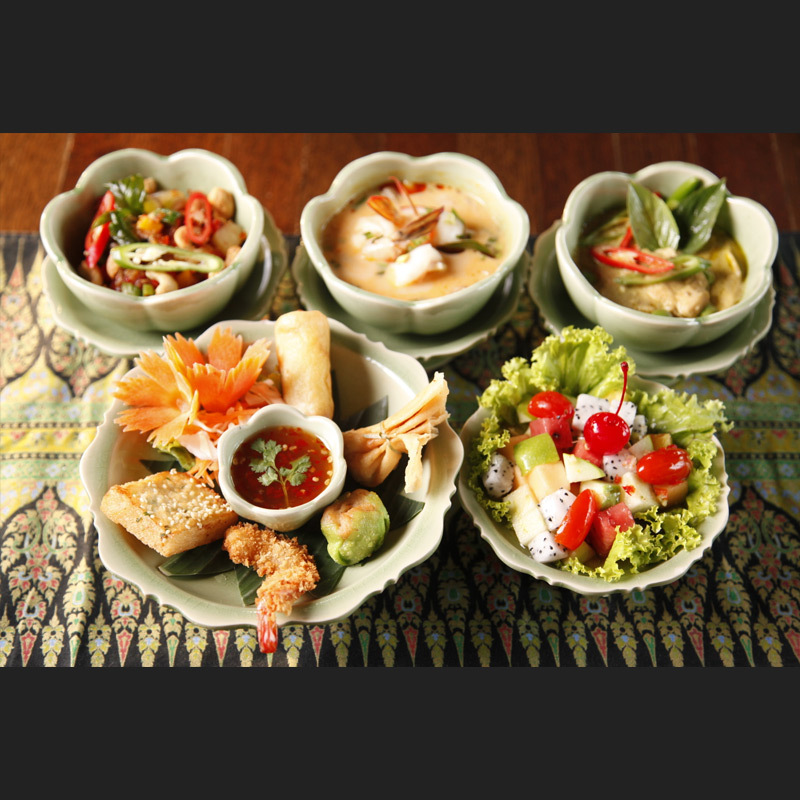 Bophut Kitchen "Selection of Appetizers And Green Papaya Salad"